Omega Moving offers all of the supplies that are on the truck and we also offer helpful tools to keep you organized while prepping for your move and special online deals. 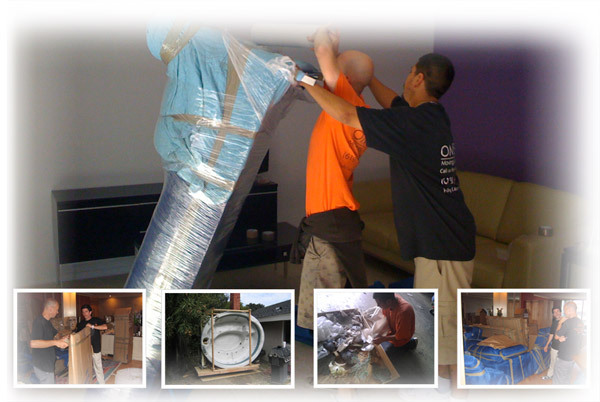 Moreover, we offer shipping boxes in case you want to send some items prior to moving with Omega. Most importantly, our friendly Omega staff would be able to create a custom moving package for all items needed to help you with your self pack. Bubble Wrap: Commonly used to wrap fragile items, such as glassware and dishware. Craft Paper: Commonly used for books and heavy products to protect against scratches and also as an economic empty space fill. Dish Pack: Commonly used to protect your glassware and dishware. File Box: Commonly used to store personal documents and office paperwork. Lamp Box: Commonly used to store lamp shade and base. 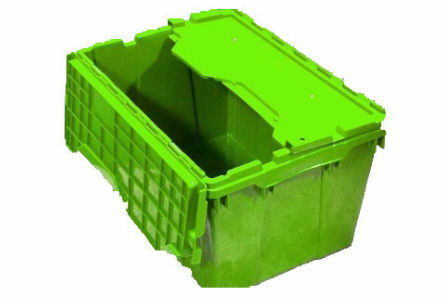 Large Box: Commonly used to store clothes, towels, linens and other large items. Large Mirror Box: Commonly used to store large mirrors and/or framed artwork. Mattress Box King/Queen: Commonly used to store KG/QN mattress or box spring. Mattress Box Single: Commonly used to store TN mattress or box spring. Medium Book Box: Commonly used to store small appliances, toys, and medium weighted items. Plastic Mattress Cover: Commonly used to protect mattress against soil, dirt, and moisture. Shrink Wrap: Commonly used to strap small items together and hold drawers closed. Small Book Box: Commonly used to store books, canned goods, and small heavy items. Small Picture Box: Commonly used to store small mirrors and/or framed artwork. TV/Microwave Box: Commonly used to store up to 19 TVs and/or microwaves. Wardrobe Box: Commonly used to store hanging clothes, coats or gowns. Wrapping Paper: Commonly used for wrapping dishes, glasses etc., which also keep your belongings clean and your hands free of ink. 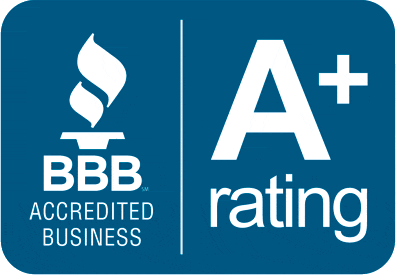 If you are not sure about how to pack your belongings in the most safe and secure way, call your moving consultant and we will help you find a solution. Most importantly,we are more than willing to send over professional packers prior to your moving day to ease the stress of moving to a new home.